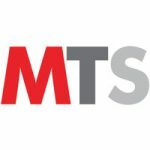 Tapjoy, the Maximum Impact Platform for mobile advertisers and app developers, announced the appointment of Jeff Drobick as its new President and Chief Executive Officer, effective immediately. Drobick takes over for Steve Wadsworth, who transitions from his role as CEO to Chairman of Tapjoy’s Board of Directors. 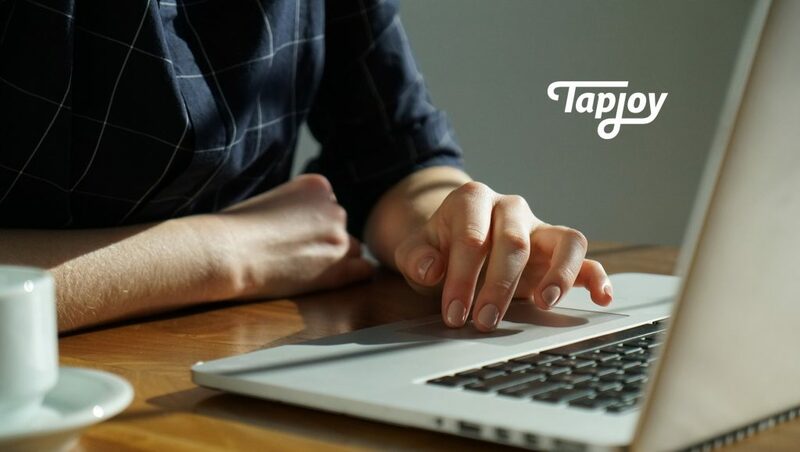 Tapjoy also announced today the promotions and expanded responsibilities of several executives, including Shannon Jessup to Global Chief Revenue Officer; Benjamin Chen to SVP & GM, Global Developer Relations; Sarah Chafer to SVP, Global Performance; Emily McInerney to Global VP of Marketing; Surendra Pathak to SVP of Platform Engineering and Moonsik Kang to SVP of Engineering.